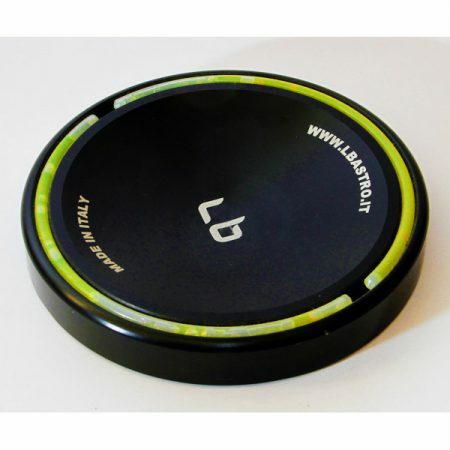 LBastro is able today to offer the most advanced stand on the market. 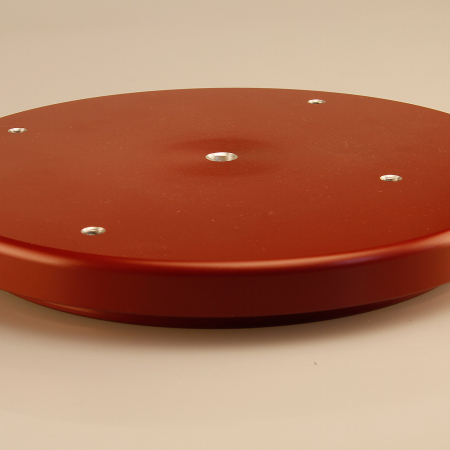 No compromise characterizes the quality of the materials used, the robustness and ease of use and compact transport dimensions and weight of this innovative accessory that can withstand high loads and large capacity frames. Suited to support the set-up of any kind, the new Antares New Tripod stands out from its predecessors because of several technical innovations that will certainly be popular consent by various enthusiasts today are preparing to abandon their obsolete parking systems. 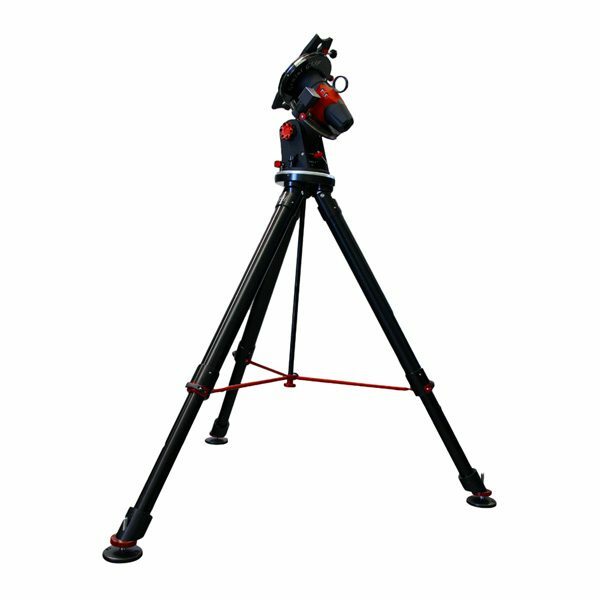 When positioning, while being built a compass liquid in the central part of the main bearing flange of the frame, no longer you need to anticipate and identify the North position and accordingly preorientare their equipment waiting for the astronomical twilight. The new table top tripod, adaptable to any frame, can rotate 360 ° in maximum security by making unlimited movement in azimuth of your frame. Particular attention was paid to the dynamic parts that make up this new product. 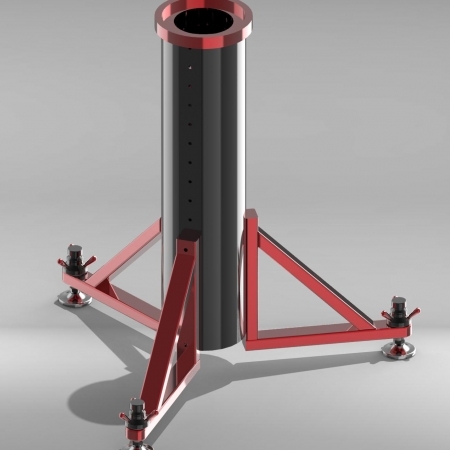 The locking system of the telescopic legs is a ns. new patent. Amazing ease of use even with hands protected by bulky winter gloves. Significant degree of anti-skid safety. Very innovative and completely redesigned the device that allows the blocking of tilting legs Large support and central stabilization system. The A.N.T. It is built as for the totality of ns. products, using the most modern CNC machines and the highest quality metal, the latter combination that makes the finished product virtually unassailable in tempo.LBastro guarantees extreme characteristics of the materials used and how our now recognized prerogative, utmost attention to detail. The Antares New Tripod through dedicated flanges available in aluminum but also steel, can be used and adapted easily and rapidly to mount on the market today. The specific technical configuration of ns. Stand makes the tripod fits and become a member also of compact equipment and read more and more often used by travel Astrophotographers still not willing to compromise on the field in terms of convenience and high stability. The mod. VIEW is a stand with retractable terminal extension with quick release mechanism and ergonomic able to be able to raise the stand of 400mm in a few seconds. PHOTO The model is a stand with the solidity of a real column fixed without suitable extension terminals to the star most demanding photographer.